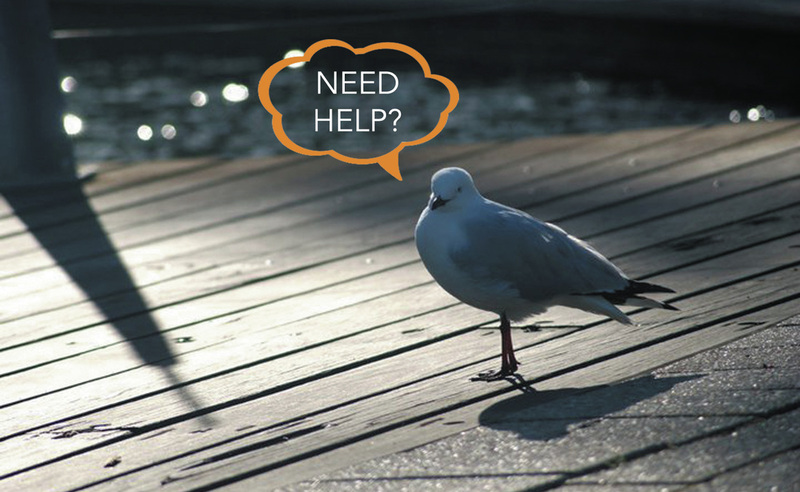 Please excuse us as we are migrating our FAQs section into a Facebook Group. You may click to join the group below and post your questions in this Facebook group. Is does the Pop-up Market fall on every weekend? No. Please check out "Our Bazaars" site for the respective dates for each venue. By filling up the booking request form found on each microsite. Does your Pop-up Market allow the sale of food? No, unless we indicate that the food is allowed for that particular event / edition. If food is allowed, can a vendor offer samples? Samples are not a problem as long as the NEA Regulations and Guidelines are followed. What are the hours of your Markets? In general, it is an average of 6 to 8 hours per flea edition. Can vendors sell look alike items? As long as the item is not considered counterfeit or in violation of any copyright laws, it can be sold. If there is any doubt, you will need to see one of the reps from TGIF Bazaars. Stalls will be curated will be done accordingly. How do I know if the booths are fully taken? For interested parties, do book with us online. If the booths are fully taken, you would not be able to book them. If the booths are fully taken but you can still book them, it means you are on a waiting list. Applicants will be notified via e-mail / whatsapp / phonecall with regards to individual booking status. Booth allocation will be done by Organisers and subjected to changes without prior notice (if need be). What is the payment procedure like? 1) Book with us at one of the tabs under "Our Bazaars". 2) After receiving confirmation from anyone of us, Pay and E-mail us the proof of transaction. We accept Paynow and Bank Transfer. 3) For manual bookings, you will Receive the invoice from the person you liaised with. I cannot upload my NRIC Image and Product Images. What can I do about it? Write in to us, we will assist you with the booking. Are we allowed to share booths? Yes, but you will have to make it known to us because we are particular with the items brought in. Failure to inform us about sharing booth will be subsequently disqualified. 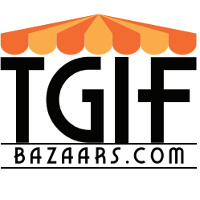 How can TGIF Bazaars help my business? 1) We provide a platform for you to showcase your stuff. 2) We will help you publicize your merchandises or posters etc if any via Social Media and possibly website (soon!). 3) We are people with the ability to feed you ideas with our experience in the industry. 4) We share, we care, and these are rare attributes. 5) We will drop tips to help you and watch your business grow with us like a baby. 6) We may not be able to secure the best location, but we are sincere and will always be doing our best to help within our means. Did we not answer your questions? Just contact us then.